There are only two tickets left! Places are limited to 56 people, order tickets early to avoid disappointment. We believe there is great value in Vintage Champagne and this tasting will put the theory to the test! Guests are invited to taste eight pairs of the latest vintage Prestige Cuvée and Vintage Champagnes from the same House, under the direction of Jancis Robinson MW, the world's leading wine journalist, author, presenter and critic. Prestige cuvées are always aged on the lees for a few more years than the 'standard' vintage release, so when a House launches its current vintage, it is usually a few more years before we see the prestige cuvée release catch up. 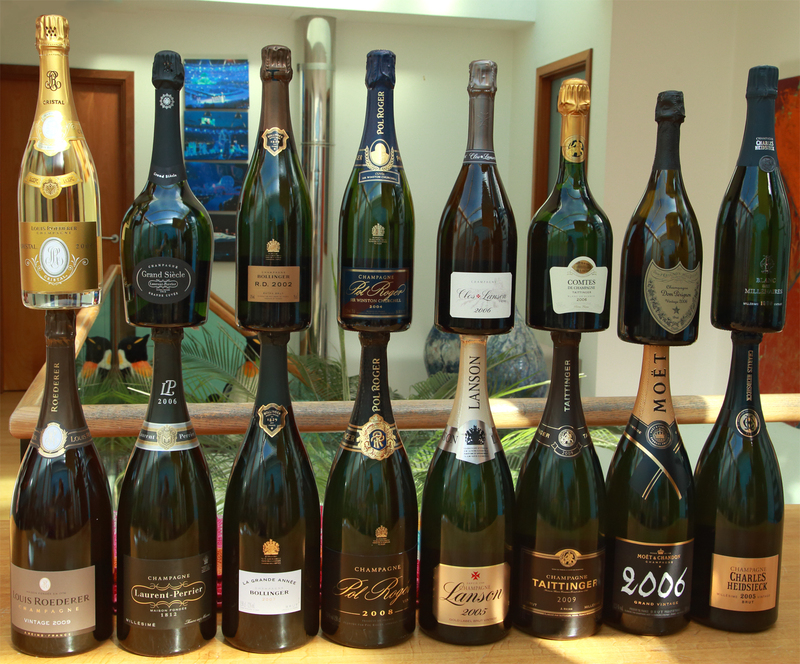 However, the Champagne fanatics amongst you may notice that many of the above Champagnes are new, or even yet to be released. With many expected to hit the market later this year, the pairs will be much closer together in vintage than normally seen. 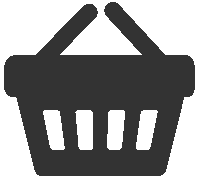 This tasting will therefore be a unique opportunity to not only be amongst the first to taste some exceptional newly released cuvées, but to do so when the vintage gap between the prestige cuvée and current vintage is significantly smaller. Jancis comments: "This will be very, very good! For once it will be the producers being tested rather more than me!!!" 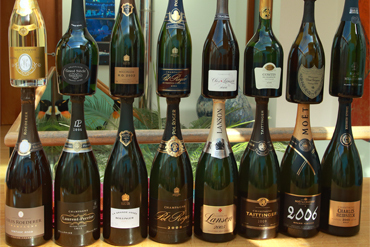 The handpicked selection of Prestige Cuvée and Vintage Champagnes will be tasted in pairs. The brand will be revealed, but guests will not be told which is the Prestige Cuvée and which is the Vintage. Live voting will allow guests to decide on a preference and a competition will be taking place throughout the evening to ascertain who can correctly identify the most Prestige Cuvées... prizes will be awarded! 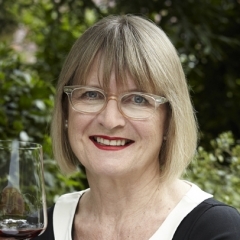 The tasting will be hosted by Jancis Robinson MW. Described by Decanter magazine as ‘the most respected wine critic and journalist in the world’, Jancis writes daily for JancisRobinson.com (voted first ever Wine Website of the Year) and weekly for The Financial Times. She is also editor of The Oxford Companion to Wine, an award-winning TV presenter and global wine judge. In 1984 she was the first person outside of the wine trade to pass the rigorous Master of Wine exams and in 2003 she was awarded an OBE. 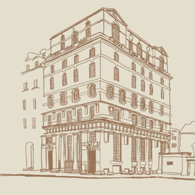 The venue will be 67 Pall Mall. Founded by wine lovers, for wine lovers, this unique private members' club in the heart of historic St James's is both luxurious and welcoming - affording members access to some of the finest and rarest wines in the world, direct from the club's extensive cellars. 67 Pall Mall, St James’s, London, SW1Y 5ES. Tickets are available on a first come first served basis to 56 guests at £250.00 per person.